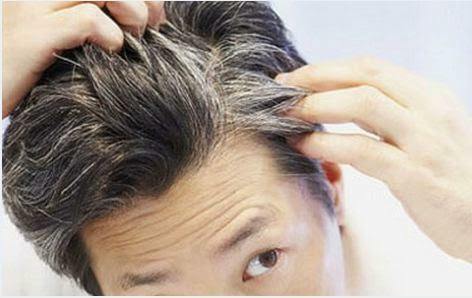 Hair graying has become a common problem for most of the persons in the modern age. There are lots of factors which cause whitening of hair and offer discomfort in appearance. It is a misunderstanding that people think white hair is caused by feeling stress and the modern lifestyle. It is not entirely true because other factors have a great impact on hair growth and color change. It is better to consult a hair specialist in Ahmedabad to find the reason which is causing a change of hair color. After a full investigation, an expert only understands the real reason behind the white hairs. If a person feels stress inconsistently, it affects so much on health. 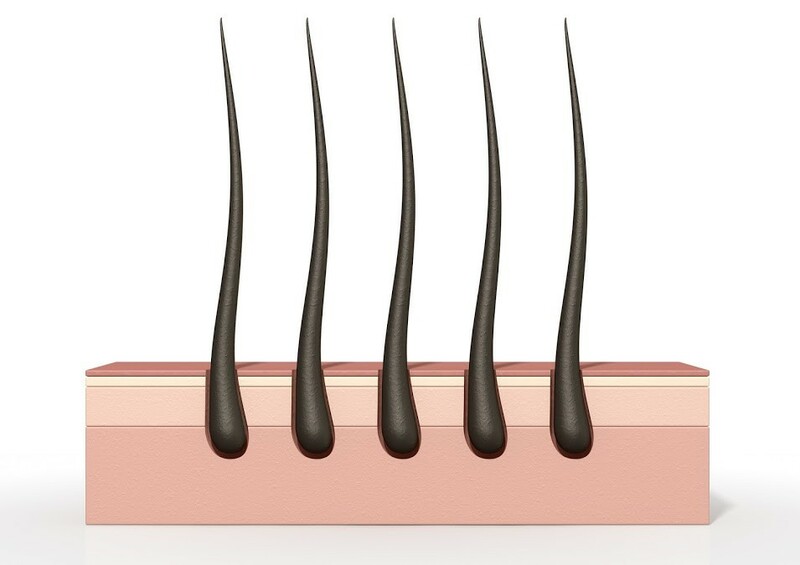 The hair follicles may be get affected and become weak. So that severe hair loss may appear until the condition relieved. Later on, the hair loss may be stopped and grow normally. But in severe cases, Telogen Effluvium may attack to shed the hairs very fast and make baldness by removing hair follicles. 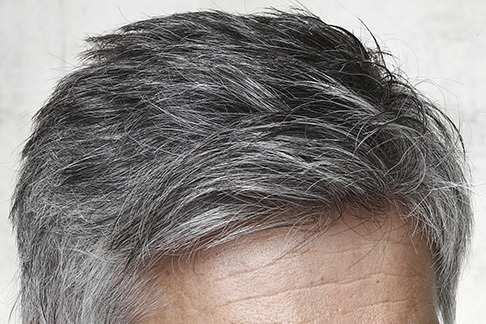 If the problem is reversed, hair may grow again with new white hair strands. Hair may turn into white along with age of a person as the hair follicles also get aged. It is natural to get the hair color changed due to aging. The follicles tend to change the color of the hair which is growing on the scalp with their newly obtained color. Vitamin deficiencies such as B12 and other minerals in the body lessen the nutrition to the hair strands. So that hair graying may start slowly and it gets continuing. Physical illness and age growth gradually changes the color of the hair and tend to grow in white. It may be also caused by heredity developed from the genes inside the body. There are increased chances of hair color change and hair loss due to inheritance. 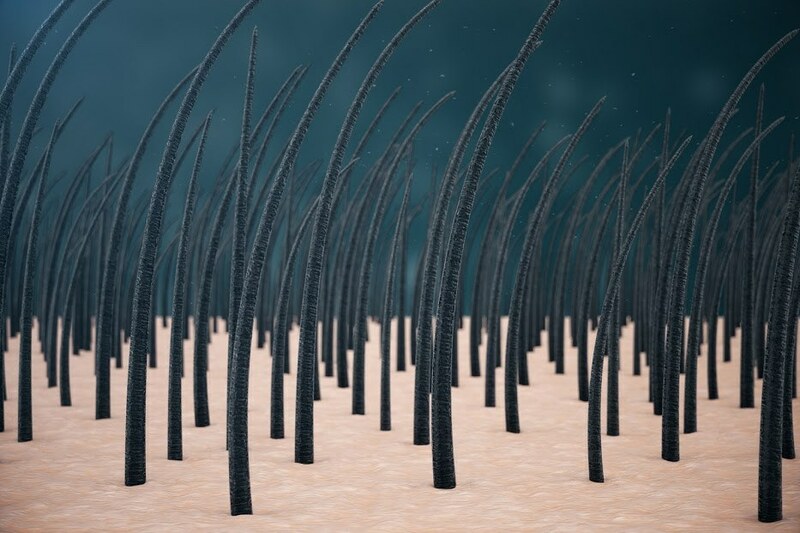 Alopecia Areata is a problem in which hair starts shedding in patches and leaves the scalp bald. In this case, if follicles regenerate the hair again, the color of growing hair changes. Any person having heart diseases, osteoporosis, or thyroid have chances of turning the hair to white. 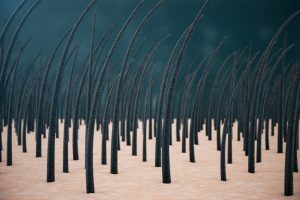 In rare cases, diseases such as Neurofibromatosis, Vitiligo, Tuberous sclerosis, and tumors may have a side effect on hair growth and its color. Medication or other tactics may workout for gaining thick hair with original color. If the problem persists for a long time and the result is the bald head, then it should be treated immediately. Expert’s analysis may be helpful to overcome the problem efficiently before it becomes too late. 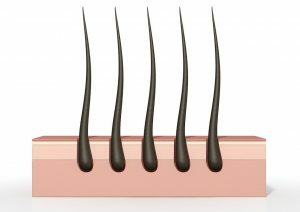 Consulting a best hair transplant doctor in India is better to get rid of the most irritating problem and find a solution. 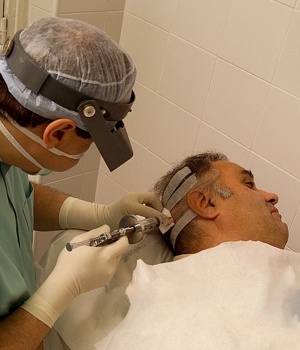 Experienced specialists diagnose the situation very effectively and treat with suitable options. It is possible to get contentment for hair and stay happy thereafter.